(c) Product Differentiation: Operators are keen on propositions that are unique and will give them an edge in the market. This differentiation should be reflected when reaching out to them. (e) Lack of standardised APIs across markets. 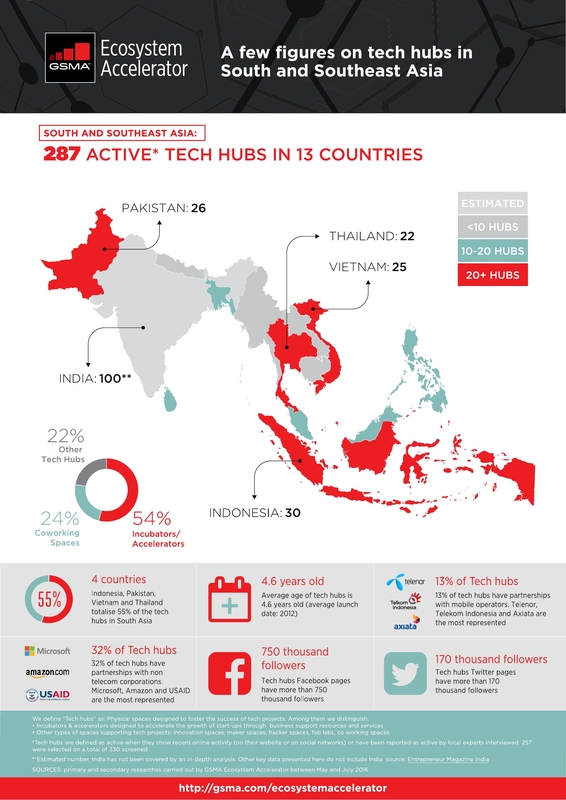 GSMA has released it’s insight on tech hubs in Africa and Asia. 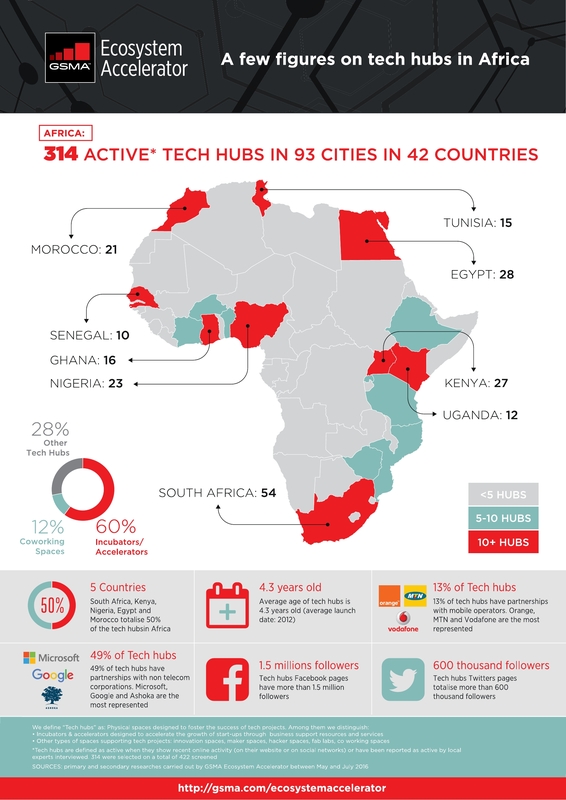 In Africa alone GSMA have identified 314 active tech hubs: Accelerators, Incubators and others while there are 287 in South and Southeast Asia , a number that keeps on growing on a weekly basis. Saw this really inspiring business initiative in Kenya called “EcoPost”. EcoPost uses 100 % recycled plastics to make aesthetic, durable and environmentally friendly plastic lumber for use in applications ranging from fencing to landscaping. By starting this business they are actually tackling issues that in the context of Kenya are quite important such as plastic pollution, urban waste management and deforestation. As a business, they are able to create employment and also at the same time because of the sustainable way they are proceeding, they are actually doing their small part to create an environmentally friendly Kenya. I made this Frugal Innovator based on the Be Like Bill meme, a few months ago. A reminder to myself and others who visit the blog!